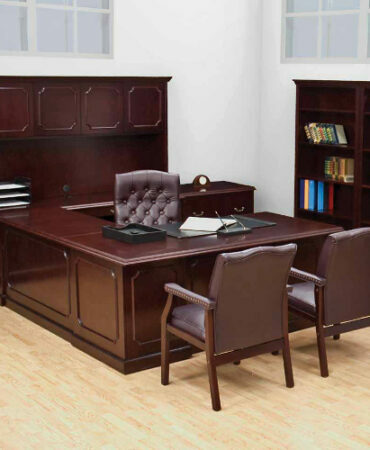 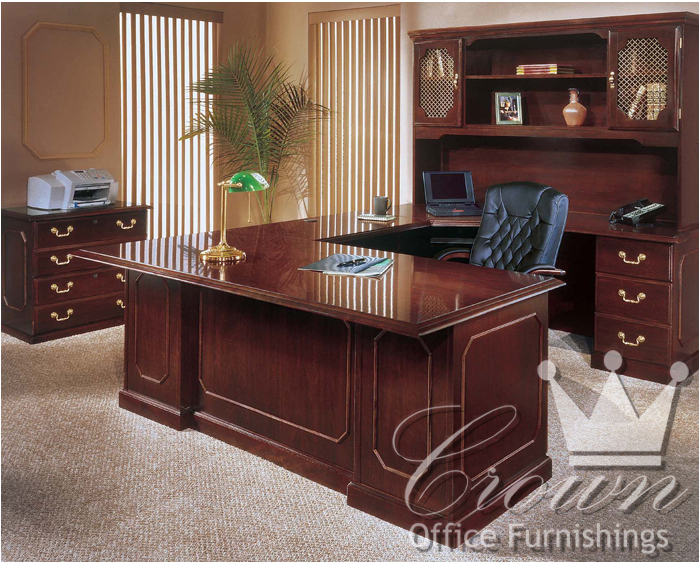 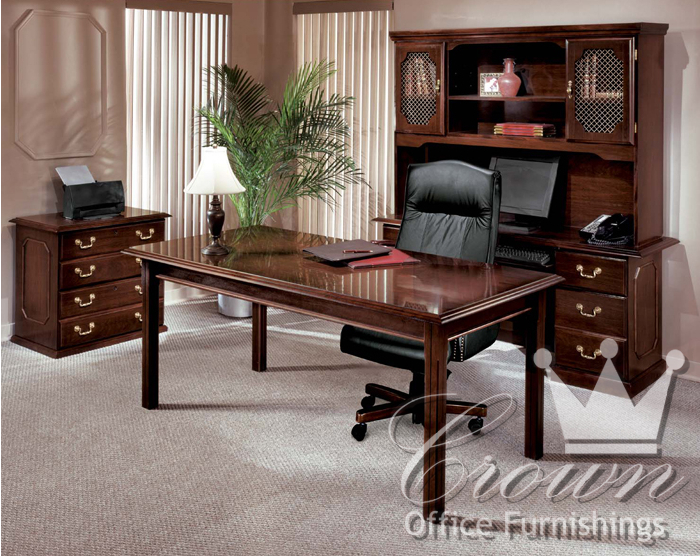 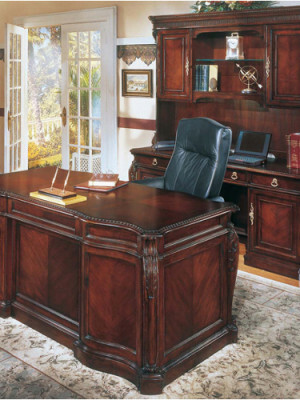 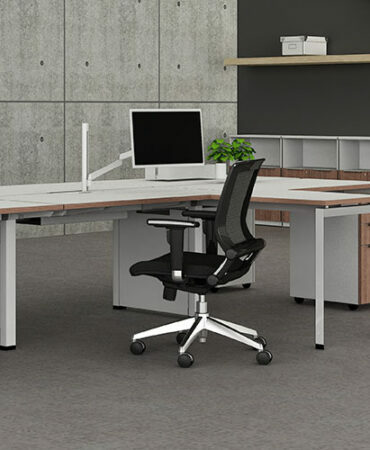 The Governor line of desks offers the best in traditional laminate. 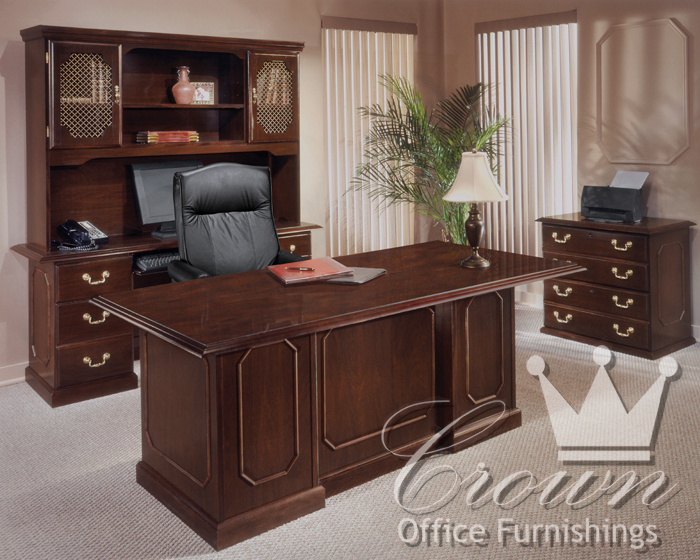 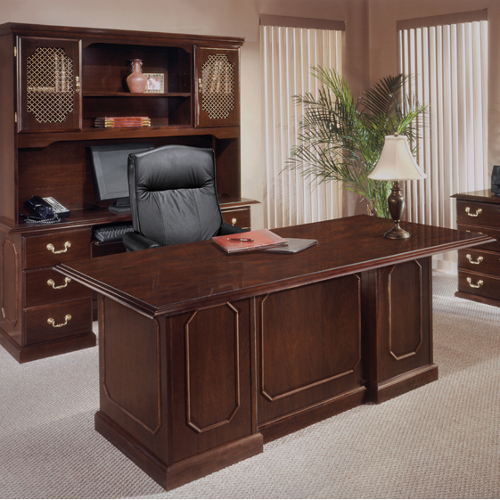 Antique brass drawer pulls, rich mahogany finish and plenty of modular pieces make this line flexible enough for any office. 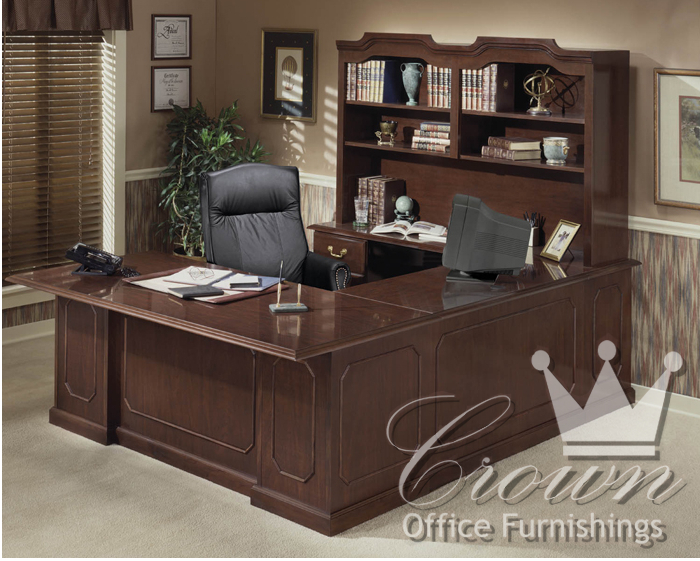 Come by our Tulsa showroom to see Oklahoma’s best selection of traditional desks, chairs and conference tables.